Our goal is to provide the best possible experience to obtaining a mortgage loan as possible. Yeah, yeah, yeah… we know that you’ve heard that before and everyone will tell you what you want to hear, especially when it comes to getting a mortgage loan. We are truly different though. 1. We do what we say we will do! 2. We call you back when we say we will call you back. 3. We don’t quote interest rates that are not realistic. 4. We are professionals that KNOW the mortgage business. In today’s economy, you need to work with someone you can trust and we earn that trust each and every day! So Let’s Get Started! Click Here to begin your Loan Application! 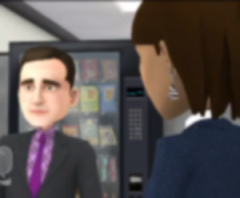 Why Use My Loan Officer? 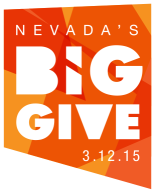 Proud to be Lead Sponsor for Nevada’s BIG GIVE!